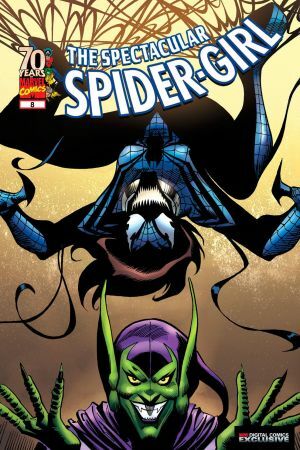 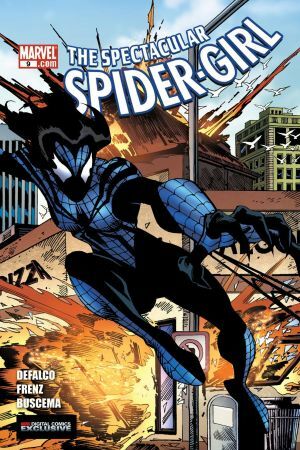 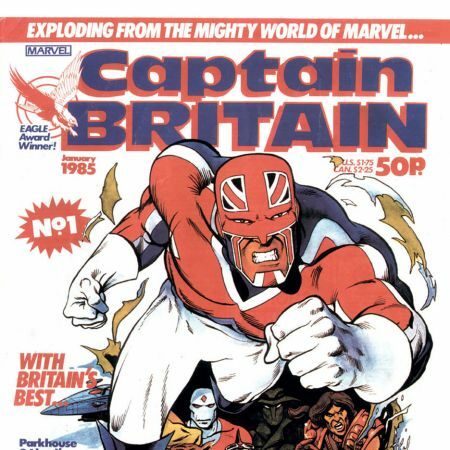 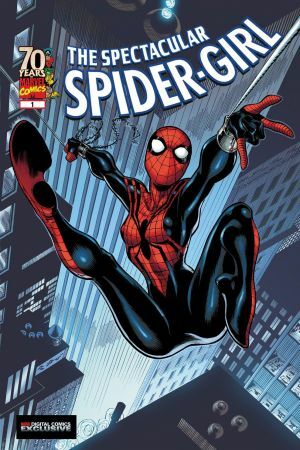 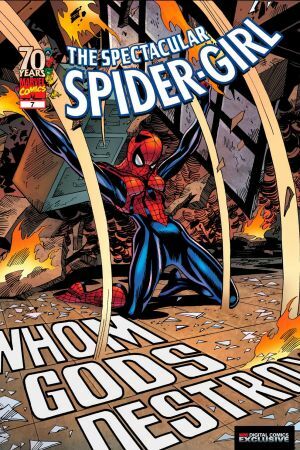 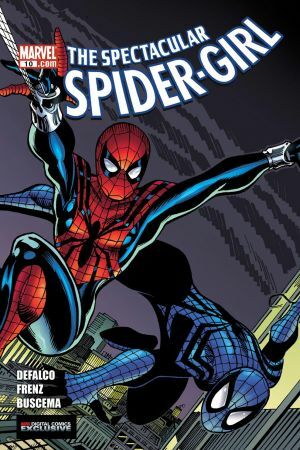 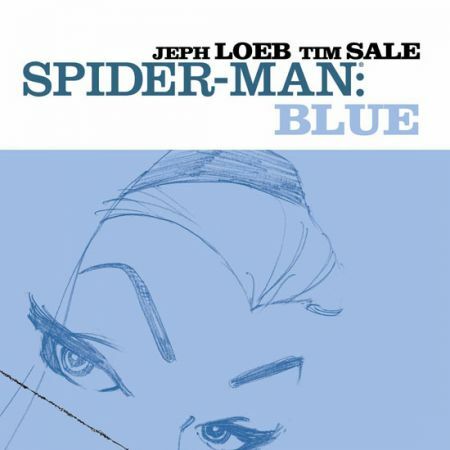 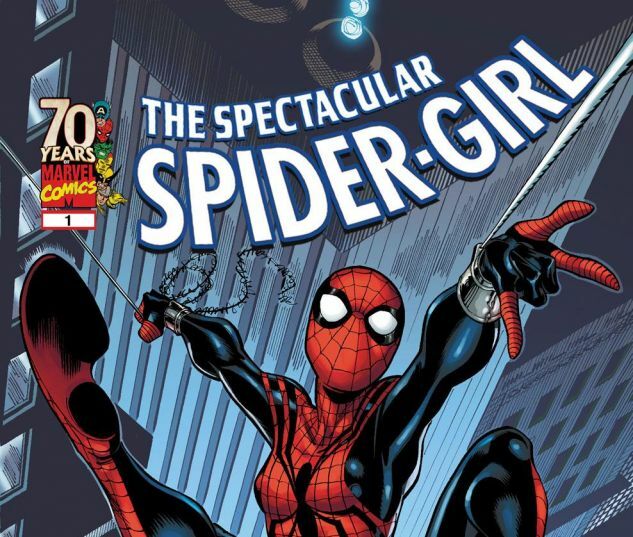 MARVEL DIGITAL COMICS EXCLUSIVE At first, she was just SPIDER-GIRL. 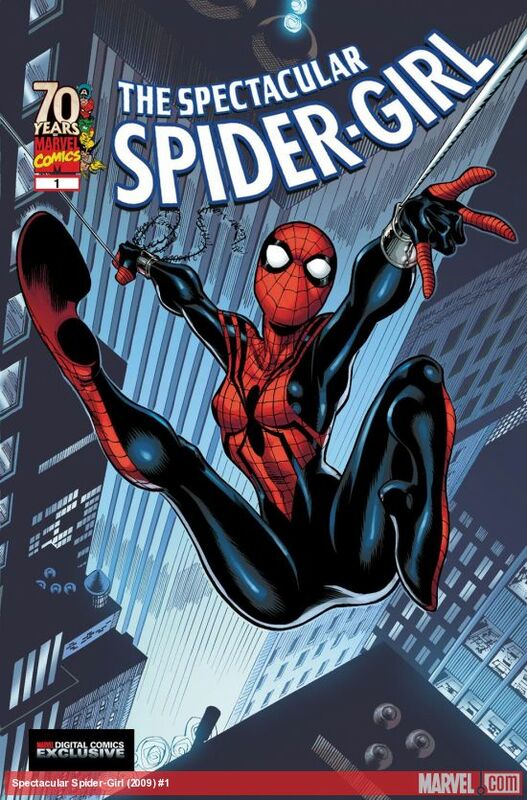 Then she became the AMAZING SPIDER-GIRL. 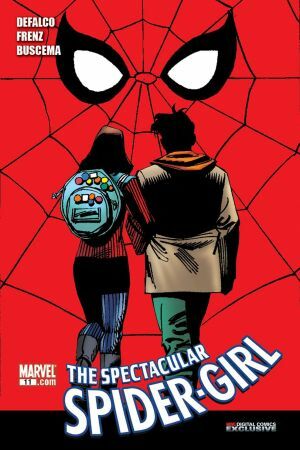 Now, Mayday Parker, the future daughter of Spider-Man goes digital in the all-new THE SPECTACULAR SPIDER-GIRL #1!